The Garden Plot: Drought tolerant plants that can beat the heat! Drought tolerant plants that can beat the heat! The other day my garden buddy friend who lives in Dallas mentioned that Texas may begin water rationing due to the blazing heat that's causing temps to soar over 100 degrees. She said that her garden plants are basically fried, and all that she's concentrating on saving now are herbs and a few bedding plants. This heat wave is causing misery across the States. But for gardeners who've planted drought tolerant landscapes, hope springs eternal! Varying from trees and shrubs to flowers and ornamental grasses and groundcovers these plants have an ability to handle drought conditions better than other varieties. Native plants that have adapted to your soil conditions and climate stand a better chance to survive dry conditions. Plants like salvia and asters and witch hazel, butterfly bush and viburnum are go od choices to withstand periods of drought. The photo is Eryngium 'Big Blue' from American Beauties Native Plants. Check out other natives plants that are perfect for your area at American Beauties Native Plants. For those who love succulents and cactus, they come in a wide array of colors, shapes and sizes that are perfect as bedding plants and for indoors. They're just about indestructible, having adapted over time to handle conditions from deserts to scorching hot, humid climates. I love them in containers to decorate any space. Outdoors they add interest and color to landscapes. 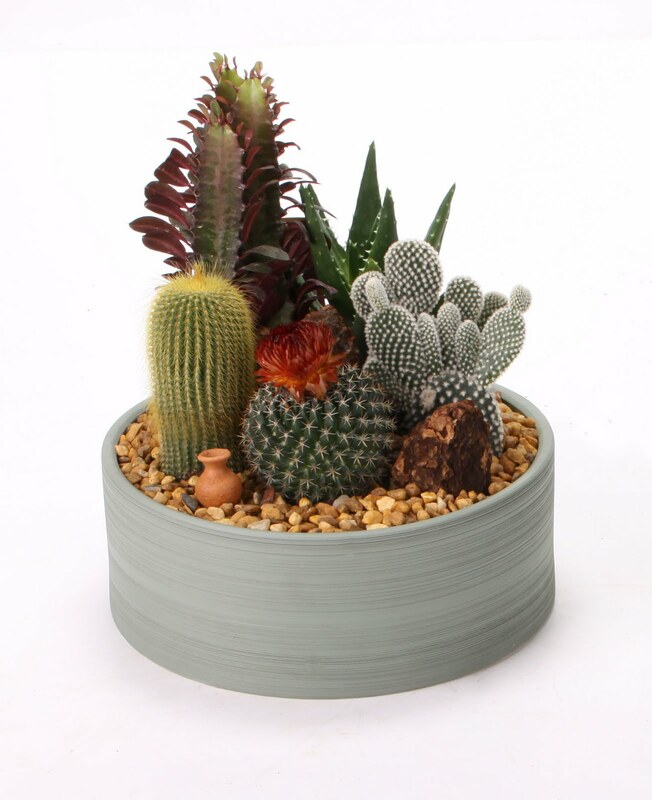 Check out tips on growing and decorating with succulents and cacti from the plant experts at Costa Farms! 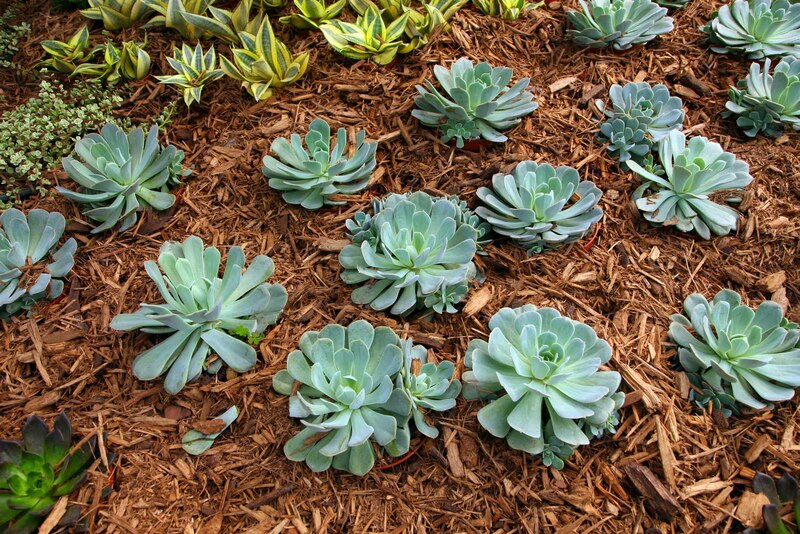 So, stay cool and let us know what drought-tolerant plants are still thriving for you!